As more lawyers turn to project-based hiring as an alternative to full-time hiring of associates some lawyers question whether Rules of Professional Conduct apply. With this question in mind, we offer a series of posts which examine the ethics rules adopted by the American Bar Association as well as those adopted by each state and territory, including the District of Columbia. This series examines ethics topics which may relate to working with project-based lawyers including (1) fees and expenses, (2) conflicts of interest, (3) competence and supervision, and (4) the unauthorized practice of law. The Model Rules provide guidelines and imperatives to be applied to a lawyer’s interactions with the legal community, their clients, and society at large. The Rules are intended to be interpreted reasonably considering the purpose for legal representation and of the law itself. All states and territories, except California and Puerto Rico, have adopted the ABA Model Rules. Most states make amendments to the rules that incorporate clarifying language or expanded versions of the rule for special circumstances the state bar wishes to address. In some situations, however, bar associations adopt rules that differ from the Model Rules. In these cases, lawyers need to be familiar with their bar’s version of the Model Rule and how state ethics committees and courts interpret them. Generally, the use of project-based attorneys by another attorney is not prohibited by either the model rules or any state rules. It’s useful to note that the rules which pertain to the relationship between lawyers and their associates also pertain to the relationship created by an engagement on a project basis. 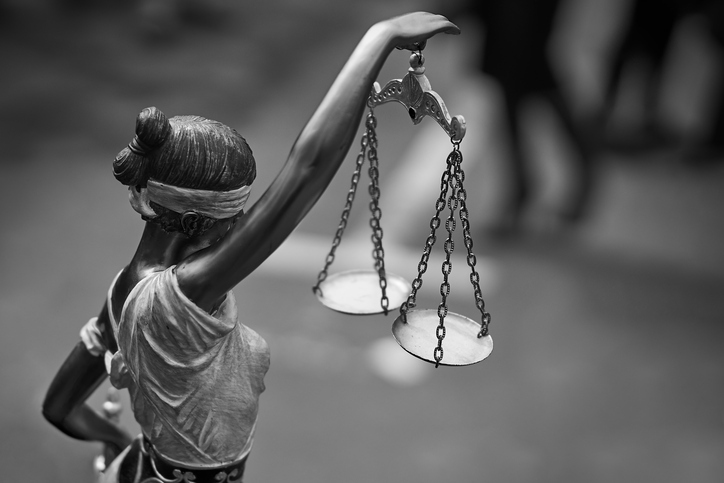 This post is the first in a series discussing ethics rules as they apply to lawyers in the United States who use the Lawyer Exchange website. Fees and expenses discusses charging clients for project-based work as well as building relationships with clients so that project-based work is encouraged. Conflicts of interest discusses how and when conflicts might arise with project-based lawyers. Competence and supervision summarizes the rules regarding supervising project-based work so that clients receive the best possible service. Lastly, a post on the unauthorized practice of law will clarify if and when this ethics rule is triggered.